We work with a core team of freelance content creators and sales-people and are always looking out for new talent. 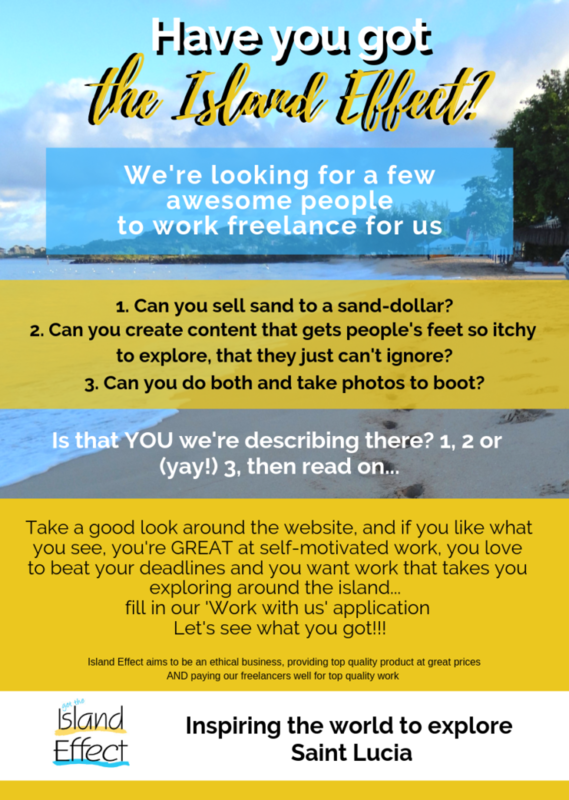 If you have a proven track record of selling advertizing and/ or creating engaging content – writing, photography, videography, vlogging – and you are highly professional about your work and believe in what we do (please ensure you read the ‘About Us’ section) then we’d like to hear from you. We work on a pay-as-you-produce basis – if we accept your offer to be one of our content creators or a sales rep, we will brief you fully. We’re told we pay well – we do our best – we pay our writers above 40% of the amount we bill clients, sales commissions are at 20% of our billed price!